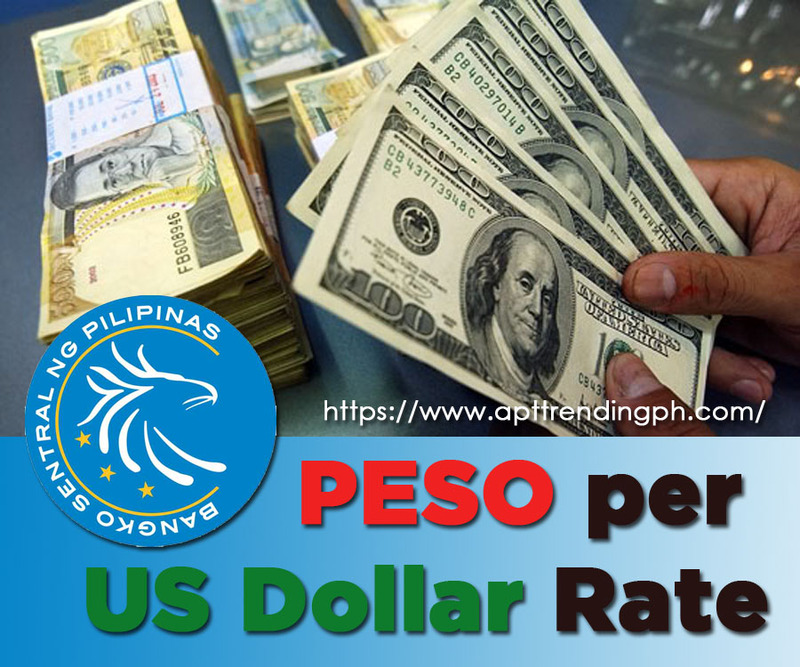 It's nice to know that PESO is not far different against Dollar way back 1970. But what's interesting to know is that what happened on the year when PESO declined utmost ? Of which era our economy experienced more growth?